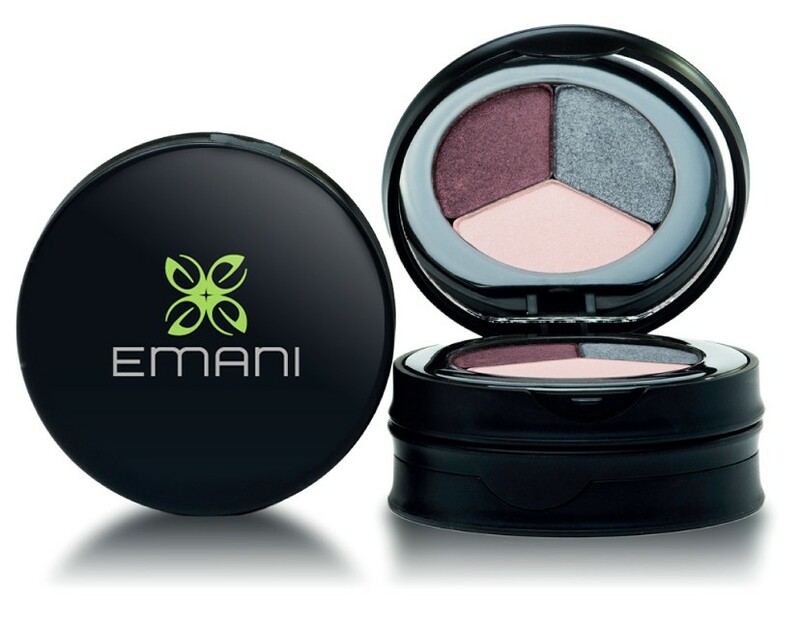 Emani is a bold new standard in the world of eco-friendly cosmetics. Emani is a revolutionary line of professional-grade, high-quality natural vegan cosmetics designed for the fashion-forward, eco-conscious woman, the everyday woman or one who's just as passionate about her Louboutins as she is about recycling. Their progressive vision of beauty is supported by a passion for creating unique, organic products that meld form and function. 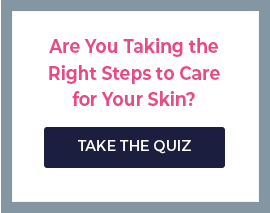 The result is a breathable and flawless make-up line that inspires the industry's top make-up artists and woman from all walks of life - powerful and professional, expressive and beautiful, creative, and unique.